The young folks aren’t the only ones who like to get out there and see some world. The women we call mom were exploring parts unknown long before we knew them, so they know a thing or two about this travel life – and what they need to enjoy it. 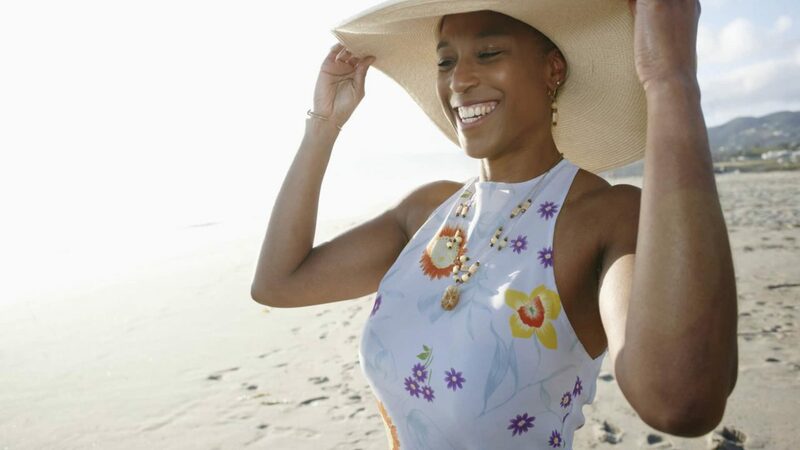 If your travelista mom loves to catch flights and not feelings and is a proud member of #teamcarryon, then this list of amazing travel gifts is sure to make her the envy of her squad on Mother’s Day, and earn you lifetime status on the “favorite child” list. 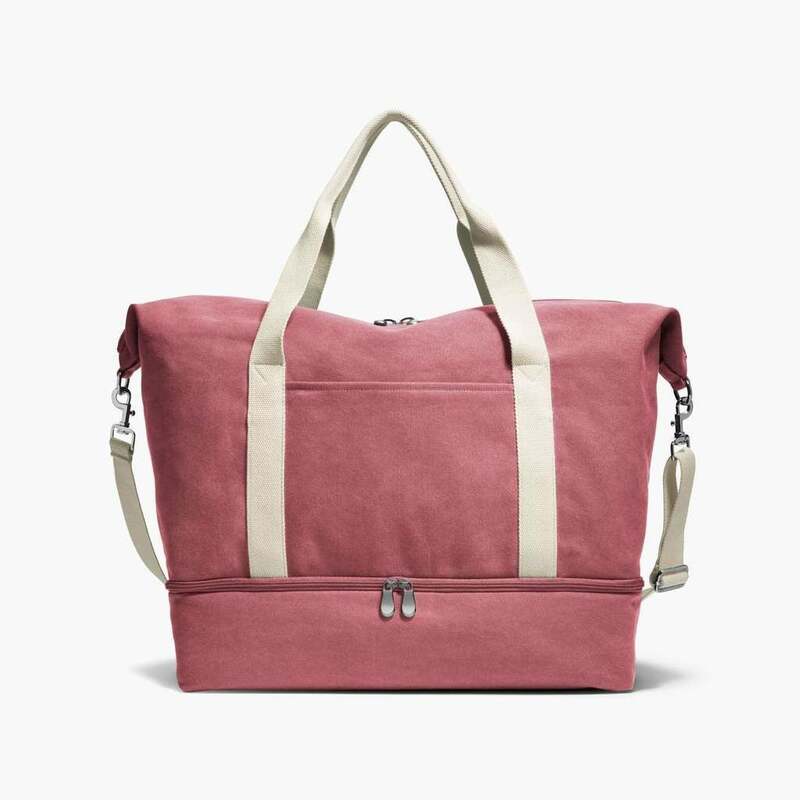 The Lo & Sons Catalina Deluxe is the perfect travel bag for those times when mom needs a quick getaway from it all. Make sure mom gets her beauty sleep with this silky pillow and eye mask set. 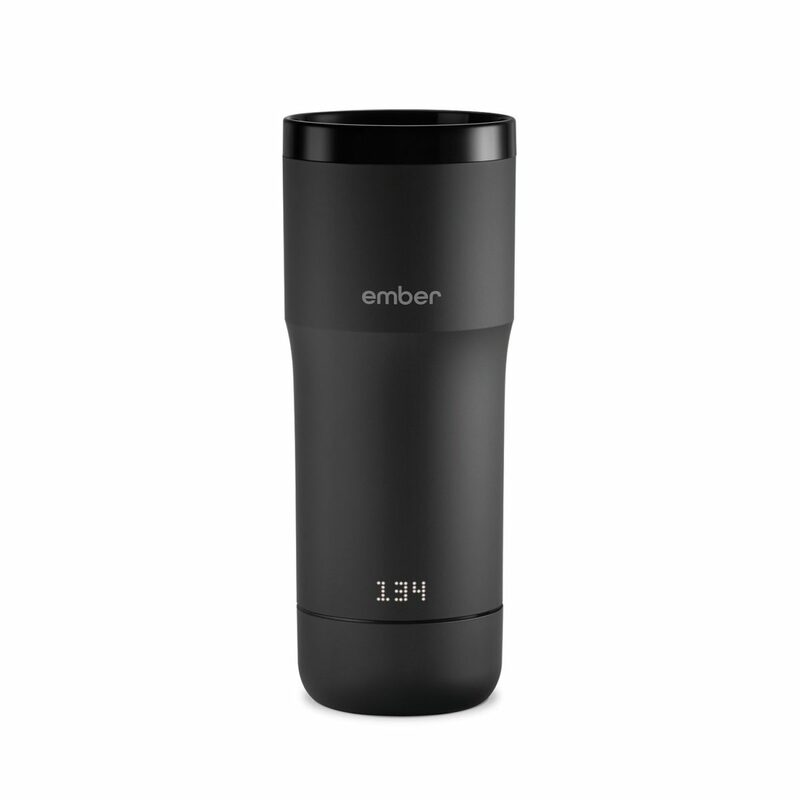 This temperature-controlled travel mug will make sure mom's favorite beverages stay hot even when she's on the go. 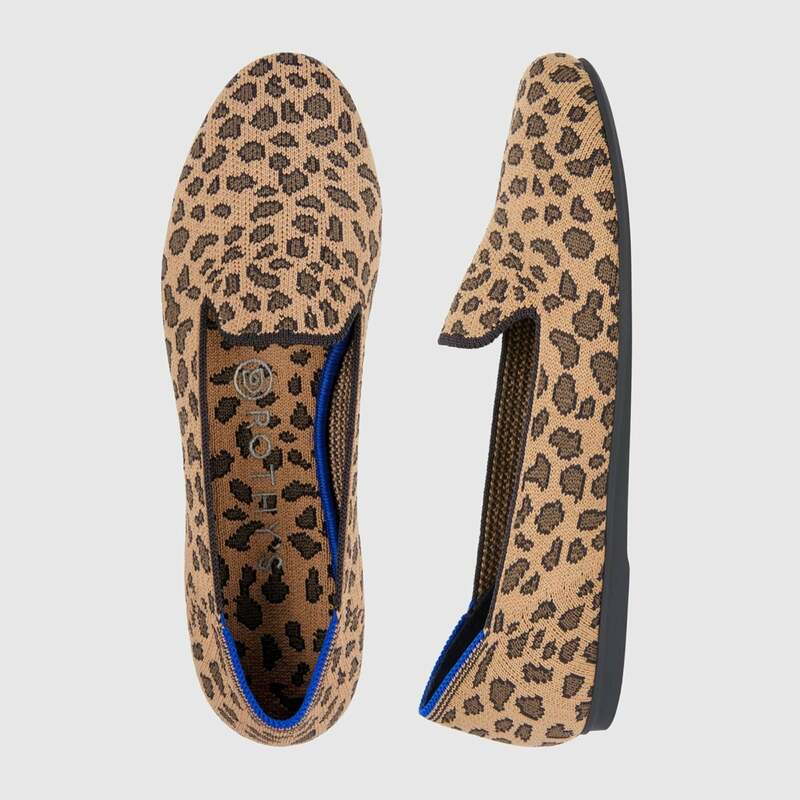 With these comfy loafers, mom can walk on the wild side all day long. 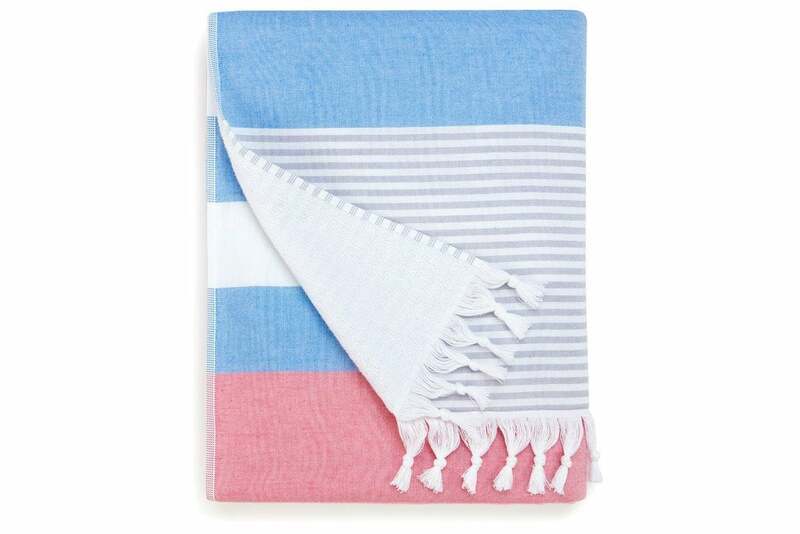 You know moms are funny about using other peoples' towels, so make sure she's comfy and stylish with this beach tote ready, quick-drying Turkish towel. 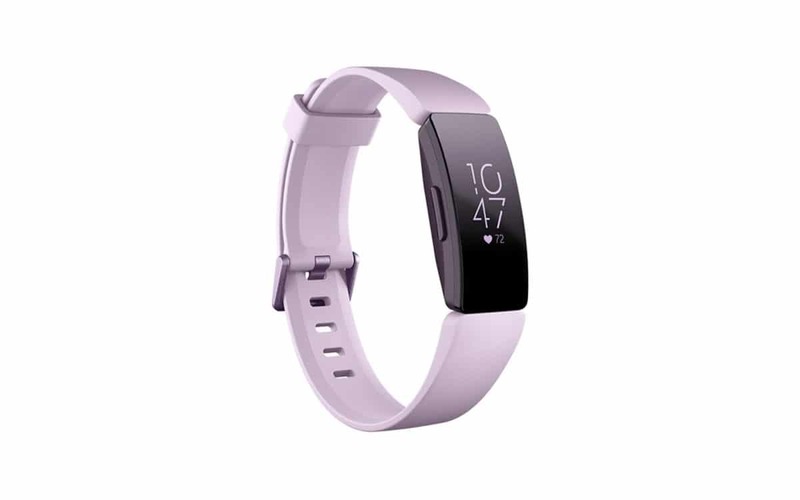 This fitness tracker will help mom stay snatched on her journey. 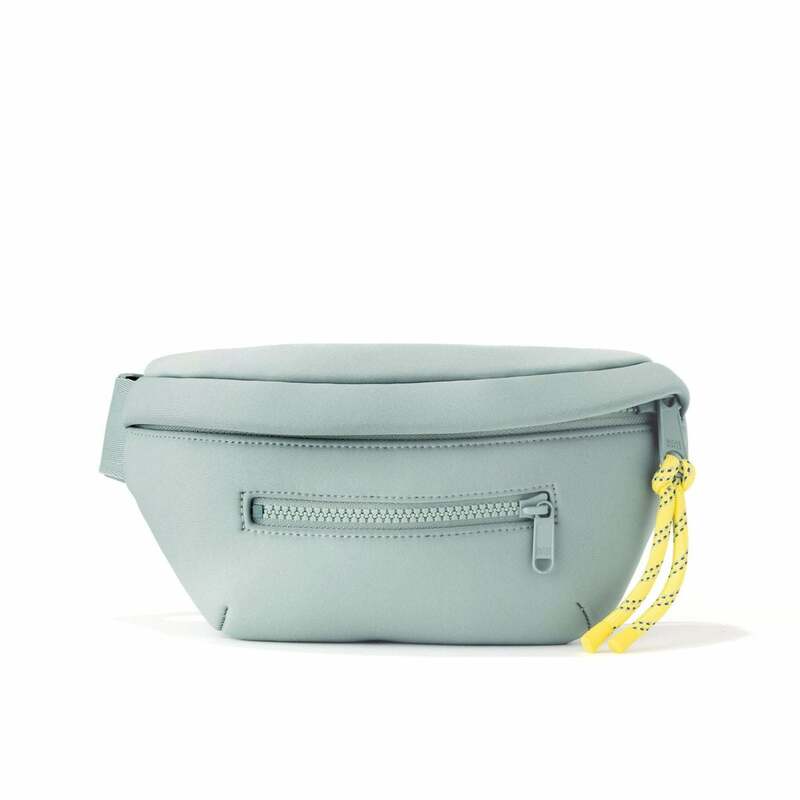 Fanny packs are classic and never go out of style - just like mom. 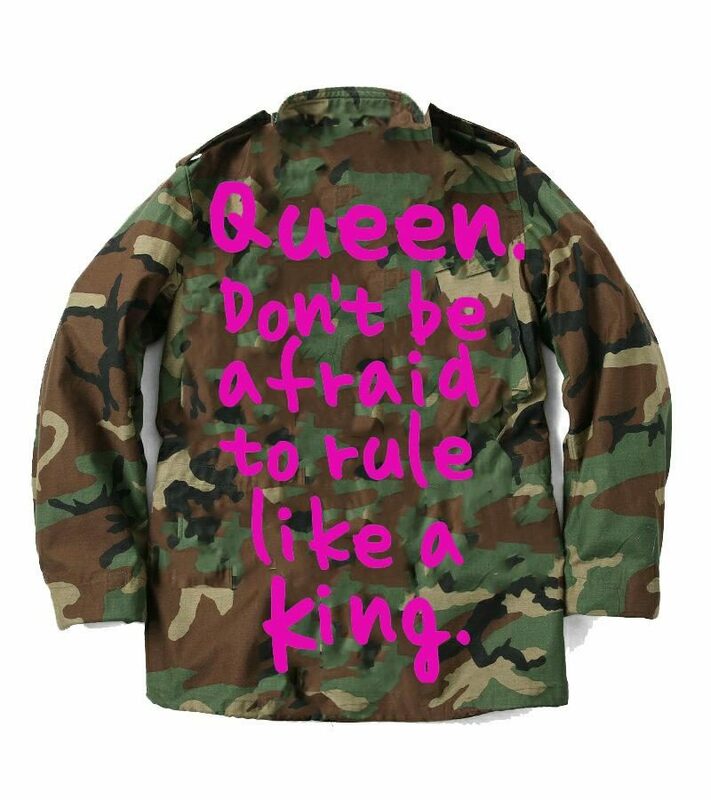 Make sure everyone knows they're in the presence of royalty with this cute jacket. 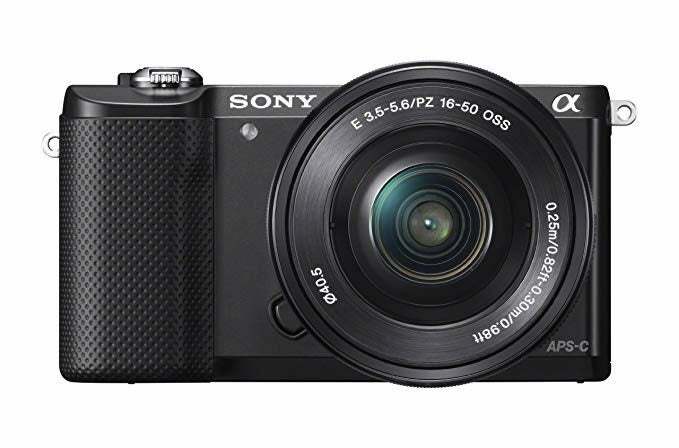 Make sure mom does it for the 'gram the right way with this lightweight camera. 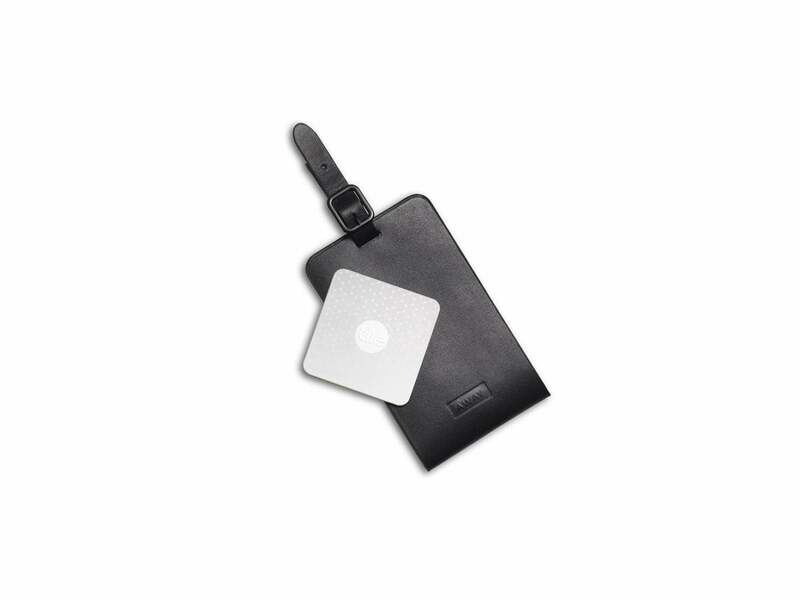 This luggage tag from Away comes equipped with a Tile Bluetooth tracker so mom - and her luggage - don't get lost. If you really want to make mom's day, get her what every jetsetter wants - miles! 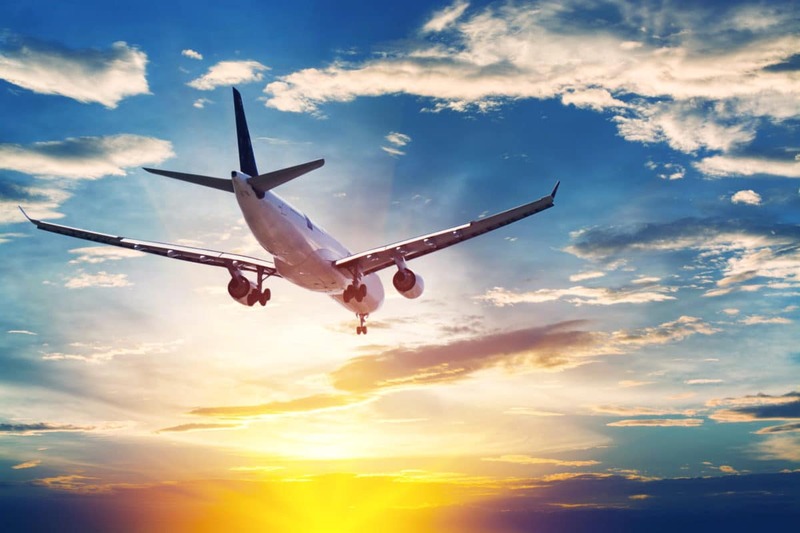 Airlines like Delta allow you to purchase miles starting as low as $70 for 2,000 miles.